If you have never had a hole in your tooth, congrats! If you have had one, you are not alone. About 78% of us have had no less than one cavity by the time we reach age 17, according to a 2000 report by the U.S. Surgeon General. Fortunately, there’s a proven treatment for cavities: the dental filling. Filling a tooth is not invasive surgery, but you have to take it seriously. If you have a filling, that means you have had a cavity at least once in your life. Filling help get rid of the part of the tooth that is decaying and replaces it with your choice of filling material to help preserve the rest of the tooth. Dentists additionally use fillings to help repair broken or cracked teeth or teeth that have natural wear and tear. You must consider several factors when choosing a filling type. 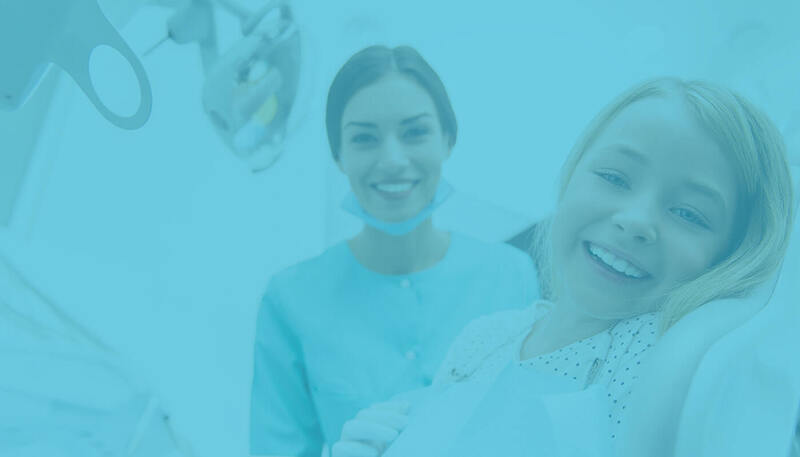 These factors include the shape of your tooth, your response to the materials to be used, which tooth needs to be filled and the amount of repair required. 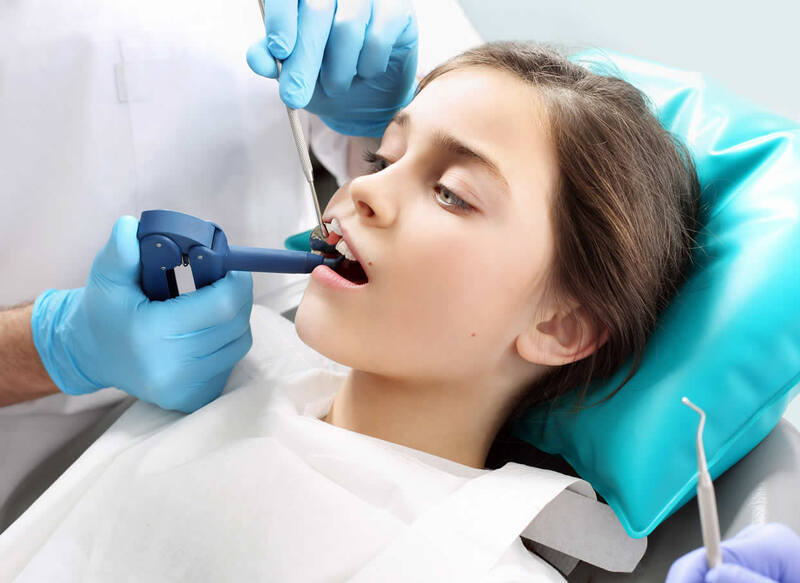 Glass Ionomer — If the problem is below the gum line, glass ionomers can be used. Glass Ionomer is made from glass and acrylic. They cost the same as composite fillings, but do not last longer. Glass Ionomers release fluoride, which can shield the tooth from further decay. However, this material is weaker than composite and is more susceptible to wear and prone to fracture. The numbness caused by your local anesthesia should wear off in a couple of hours. After the surgery, the dentist will want you to have someone with you for the first twenty-four hours. During this period, you will be taking pain medications that could make you very sleepy, and the dentist will want someone to be with you in case you have any complications and need assistance. It is purely precautionary, but it is highly recommended. It’s best to avoid drinking hot or cold liquids and eating on the side of your mouth with the new filling. Some sensitivity to hot and cold is typical in the first couple of weeks after getting a tooth filled. If it continues beyond that, or you have any real pain when biting, please let us know. Continue to brush and floss as normal every day, and come into the dental office at least twice per year for your regular checkups and cleanings.